A PROJECT to improve Piccadilly Street, Port of Spain was awaiting Cabinet approval, Housing Minister Edmund Dillon reported. He was responding to a question in Senate on Friday. He said the Piccadilly Street Urban Regeneration Project (the Piccadilly Project) was conceived with a view of creating a new mind-set for the targeted population, stimulating a new culture, improving the current lifestyle and quality of life in the area, increasing opportunities for employment, social services and recreational spaces, while at the same time addressing the incentives which foster criminal activities. Dillon said the Piccadilly Project will be implemented by the Housing Ministry through its agencies the Housing Development Corporation and Udecott. The re-development zone, Phase I, comprised two blocks separated by Laventille Road and bounded on the west by Piccadilly Street, on the south by Piccadilly Street and Besson Street, on the north by Jackson Hill and on the east by Lodge Place. 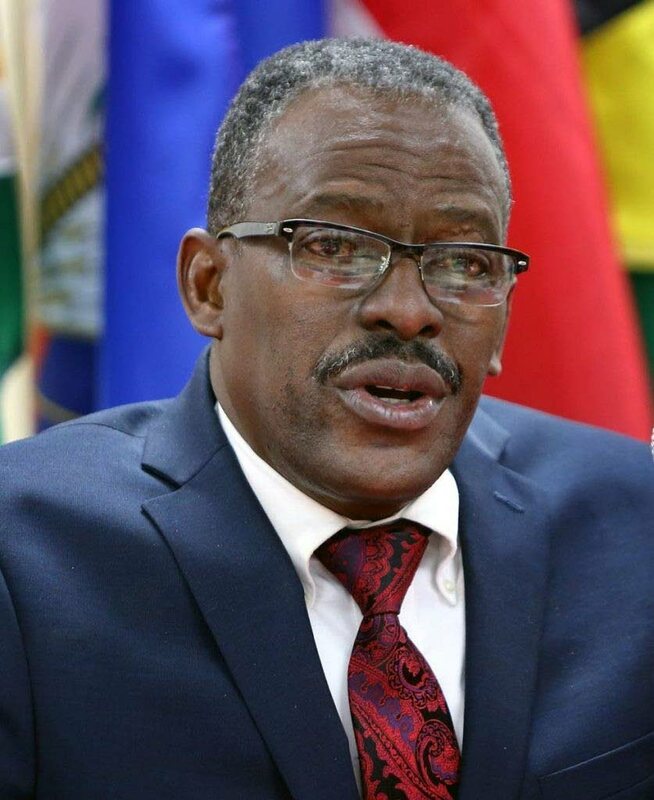 Opposition Senator Wade Mark asked what stage the project was at and when the first phase would begin but Dillon said he could not provide any details until there was Cabinet approval. Mark then asked if there would be any dislocation or relocation of residents or businesses but Senate President Nigel De Freitas did not allow the question. Reply to "Piccadilly project awaits Cabinet approval"